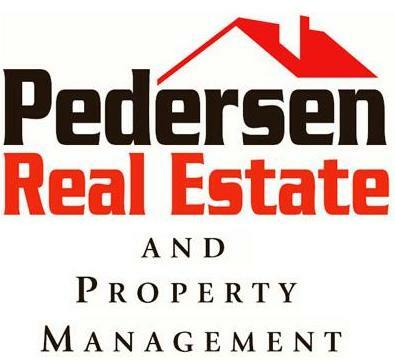 Welcome to Pedersen Real Estate and Property Management's Properties section. Use the links below to review properties, make a request or sign-up for property updates. Please be sure to visit this section often in order to review all new listings as they become available or sign-up for property updates to receive updated properties and property links on a regular basis. 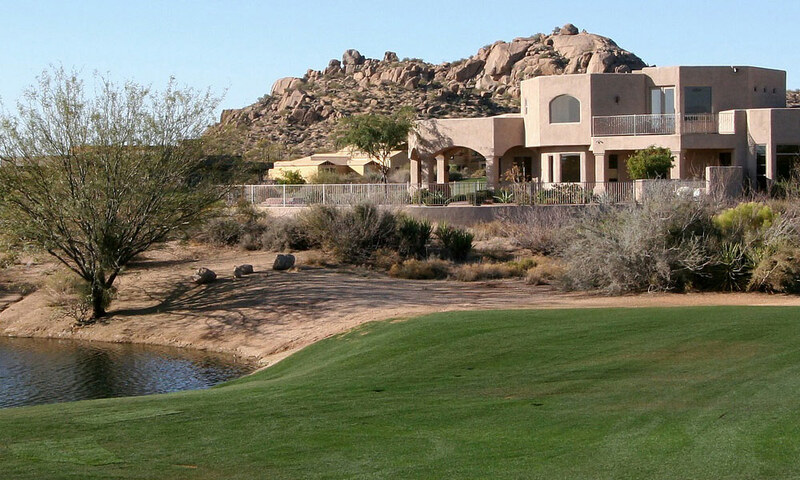 Click here to search and view all properties currently for sale in the greater Phoenix area. 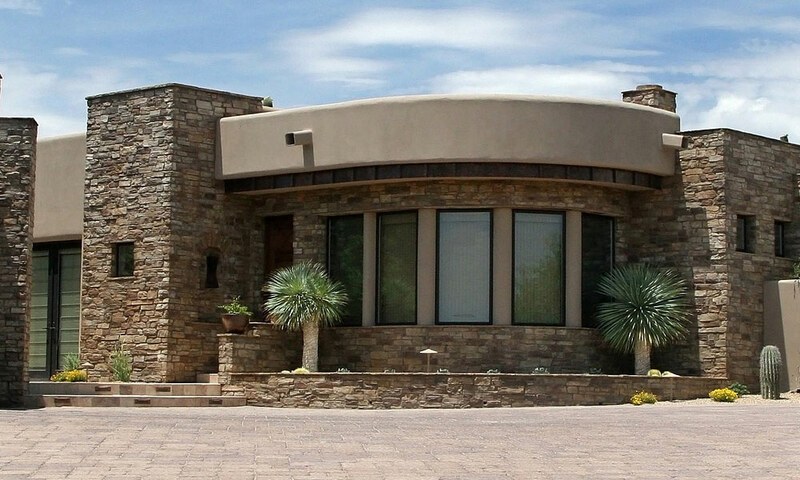 Click here to view Pedersen Real Estate and Property Management's inventory of properties currently offered for sale. 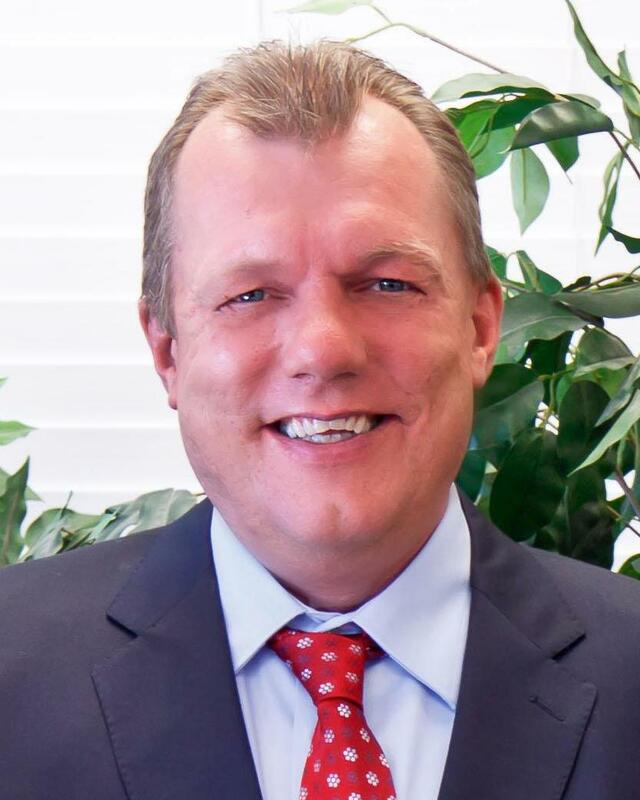 By clicking here and completing the Dream Home Finder form, a licensed and experienced Pedersen Real Estate and Property Management agent will receive information regarding the property of your dreams. Once your request has been received, the agent will compile a list of homes featuring only those properties that you specifically desire. 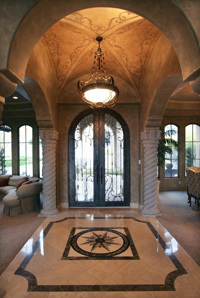 After that list has been generated, our agent will contact you to schedule a showing time. 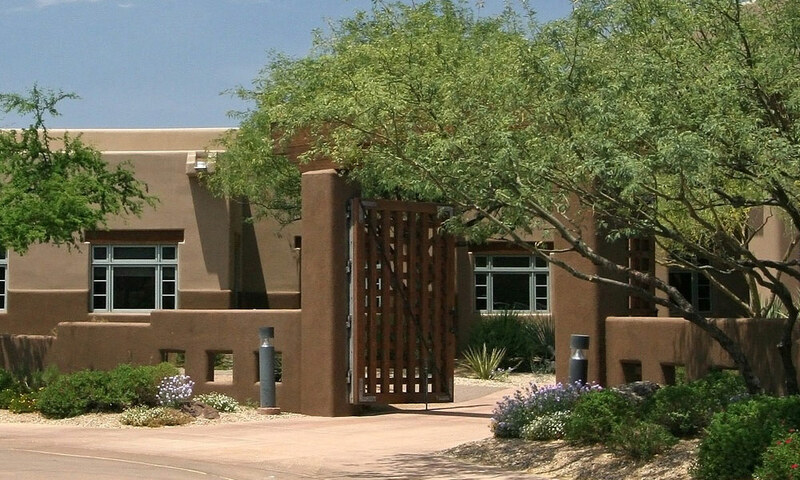 Click here to fill out our short request form in order to begin receiving free property updates sent to your email.